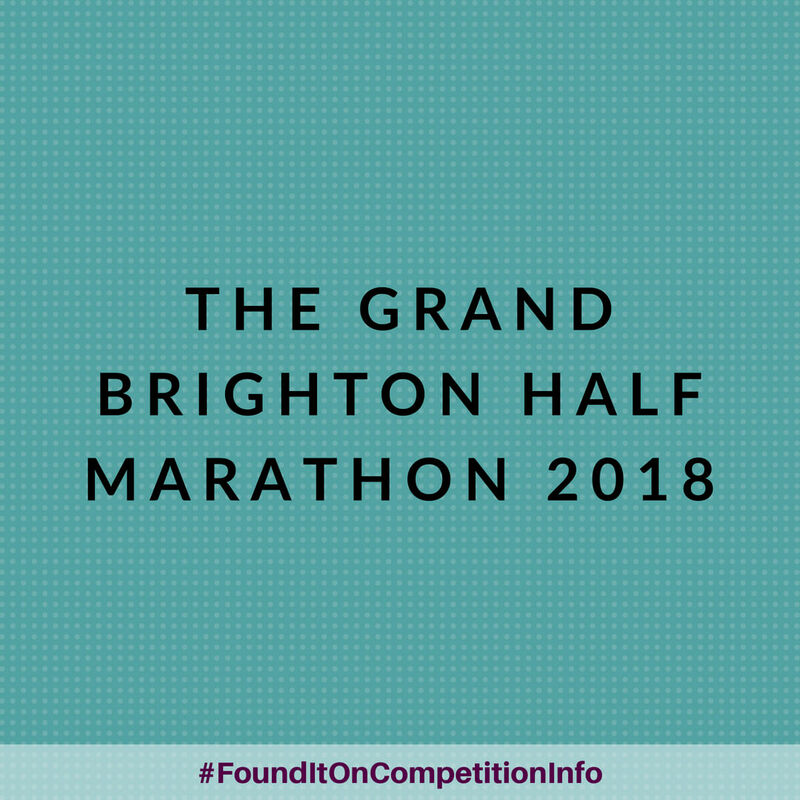 The Grand Brighton Half Marathon is one of the longest established and most popular road races in the United Kingdom, during which you can enjoy the coastal scenery of the iconic city of Brighton. Runners who complete the Brighton Half Marathon will be be awarded a Finisher’s Medal. Note that the deadline is the 29th January 2018 or when the race limit of 13,000 has been reached.